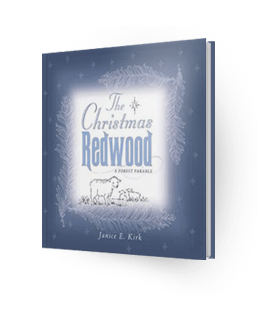 Book Review: The Road to Beaver Park. Part 3. 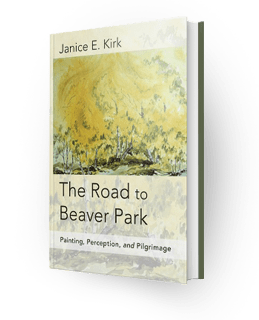 Book Review: The Road to Beaver Park. Part 2. Painting America the Beautiful: Aspen Forest in the Fog. Part 3.